Much better than that pile of stinky laundry sitting at home and that boss breathing down your neck. Cayman Brac. You know you wanna piece a this. So what is it, exactly? Well, let us tell you. It’s the largest sister island of Grand Cayman situated 90 miles northeast. Just 12 miles long, this little gem of a daydream offers two sides: quiet and adventurous. The west side of the island where the airport is located is flat, while the east offers a steep bluff with a remarkable ancient coral limestone cliff and caves. The caves on this island were reputed to have been used by Blackbeard to hide his ill-gotten gains plundered from Spanish ships. Argghhh… and that’s not all! There are 35 heritage sites on the island consisting of forest, beach walks, bird watching hotspots, caves, hurricane refuges, cliff trails and wetlands. Why can’t we just move to these places and become a beach bum already? Ugh. Life ain’t fair, Chicken Little screams. Well, at least you can go visit and get a piece of it for a nice long vacay. Phew! And now there’s more reason to check it out. New, highly anticipated hotel offerings from a wide variety of accommodations on Cayman Brac are also popping up, sure to satisfy all ages and interests. The Brac Reef Beach Resort is once again open for business, with an entirely new building, remodeled guest rooms, and five additional junior suites with walk-in showers with dual shower heads, iPod docks, flat screen TVs and upgraded furniture. Porches and balconies have been installed for guests to relax and experience Cayman Brac’s peaceful environment and stunning sunsets too. We also like the fact that sustainable practices have been implemented with the addition of an electronic guest key to conserve energy and the use of environmentally-friendly cleaning products. We likey. Rates start at a reasonable $145.00 US/night. 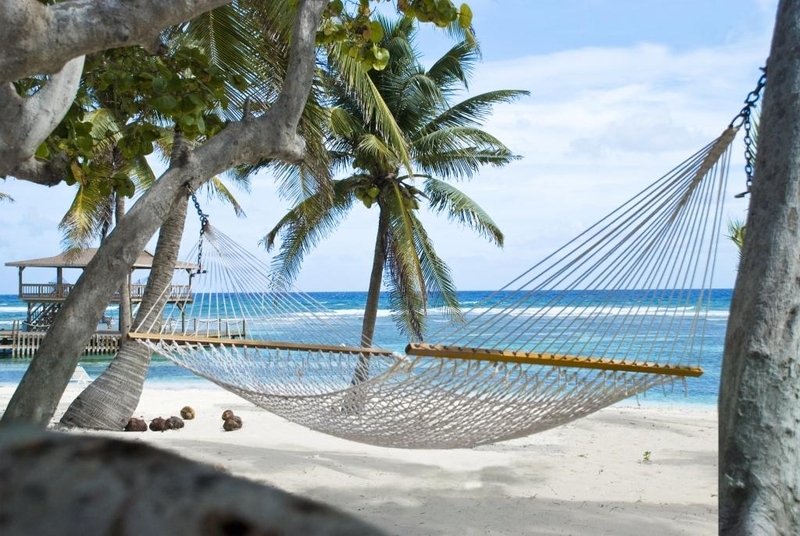 The Alexander Hotel, Cayman Brac’s most recent development, is also now officially open. This all-suite hotel, located on the south coast of the island, overlooks the Salt Water Pond Bird Sanctuary, just steps from Cayman Brac’s white sand beaches. Furnished in a modern Caribbean style, the Alexander Hotel is ultra chic, with tall ceilings and an open and airy floor plan. Rates start at $156.00 US/night. 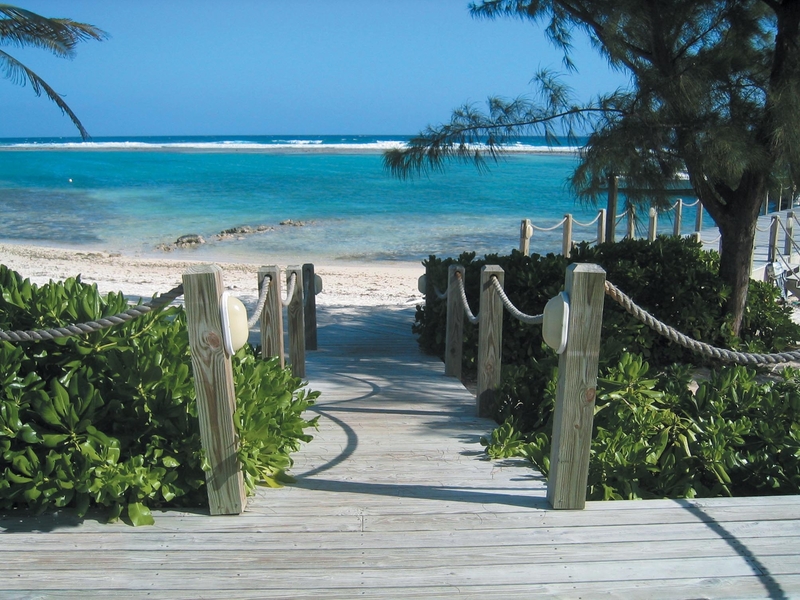 In addition to fresh new accommodations and restaurants, Cayman Brac offers even more thrill and adventure for dive enthusiasts with the introduction of 13 new dive sites, as part of the Cayman Islands’ ongoing “Dive 365” project which aims to develop and maintain 365 separating moorings, providing Scuba divers a new and beautiful diving choice every day of the year. So now you have no excuse to veg out or dive Cayman Brac. This entry was posted in adventure travel, caribbean travel, couples retreats and tagged adventure travel, caribbean travel, couples retreats. Bookmark the permalink.